The Data Science Institute is led by Director Phil Bourne, professor and Stephenson Chair of Data Science in the Department of Biomedical Engineering. 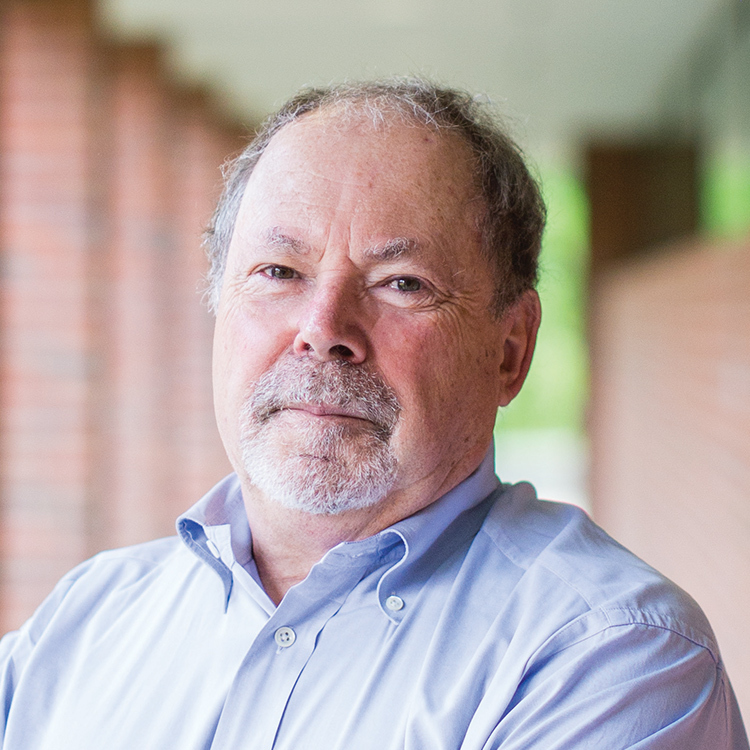 Dr. Bourne came from his position as the first Associate Director for Data Science at the National Institutes of Health to lead the Data Science Institute in May 2017. The Data Science Institute at the University of Virginia is pioneering the landscape of an increasingly data-driven world. The DSI educates students, empowers researchers, and partners with academic, government and corporate partners to solve today’s most pressing problems and meet the challenges of tomorrow. We are not only training data scientists in statistics, machine learning and computer science—we are showing them the critical importance of working with diverse partners, connecting information across fields and cultivating curiosity about the world around them. The Data Science Board is integral to that mission. At the DSI, our board ensures that our work is relevant to society’s needs and is conducted in the most efficient, open and ethical way. Drawing from a variety of industries, the board offers expertise and insight from the leading-edge of a truly multidisciplinary field. Dr. Bourne collaborates with the DSI’s Founding Director Dr. Donald E. Brown, W.S. Calcott Professor in the Department of Systems and Information Engineering and a member of the Data Science Board. We founded the Data Science Institute as a unique confluence of all 11 schools at the University of Virginia to solve the most important problems faced by science and society. We have created a home for researchers and students to gain insights from multiple perspectives and create new possibilities for the future. In a world with a continually growing deluge of data, the DSI provides the education and research to leverage data for high impact results and new opportunities. The board supports the work of the Data Science Institute and guides the DSI in fulfillment of its mission.